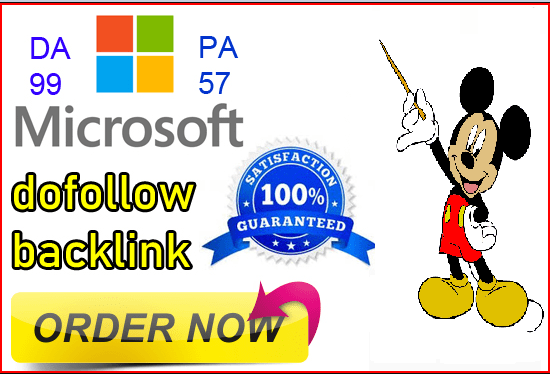 I offer guest post Technology niche on Microsoft with dofollow links with a lifetime placement guarantee. Guest Post are some of the best links to get due to their high value and authority in the eyes of Google and other search engines. I deal with the article concept, creation, and publication. You do not need to provide your own article if you want. IMPORTANT: Before place your order check the work sample.